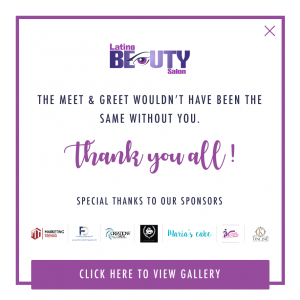 Finding a Latino beauty salon can be a challenge in the Boston area. Ours is the best one in Jamaica Plain and Roxbury, MA. You can expect the utmost in quality and service at our salon in Boston, MA. You might not be used to treating yourself to hair services. After all, it can be a treat that not everyone can afford. However, you should invest in your hair. Understanding how to care for your tresses starts with professional recommendations for products. Also, you need a great cut that suits your lifestyle and your face shape. Don’t be afraid to tell the stylists at our Latino beauty salon a little bit about your life. 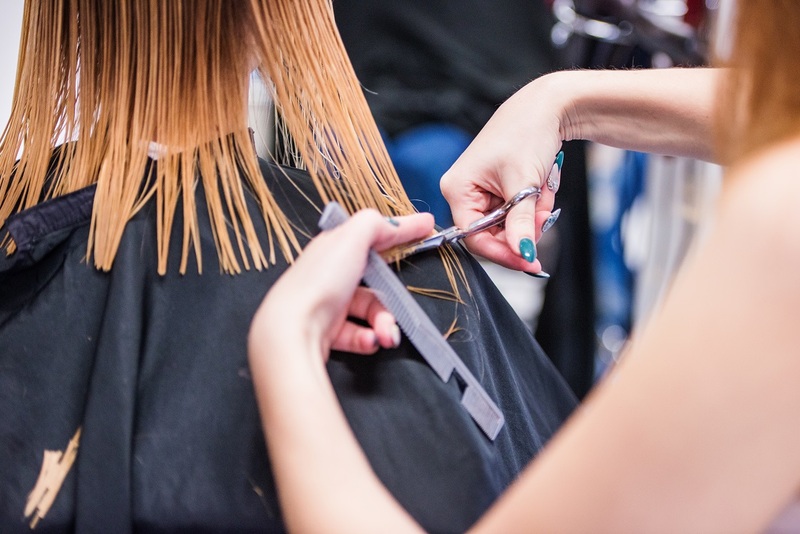 It will help them determine the type of cut that might work best for you. Styling your hair is an everyday affair, so make sure that you choose a cut that you will want to maintain each day.